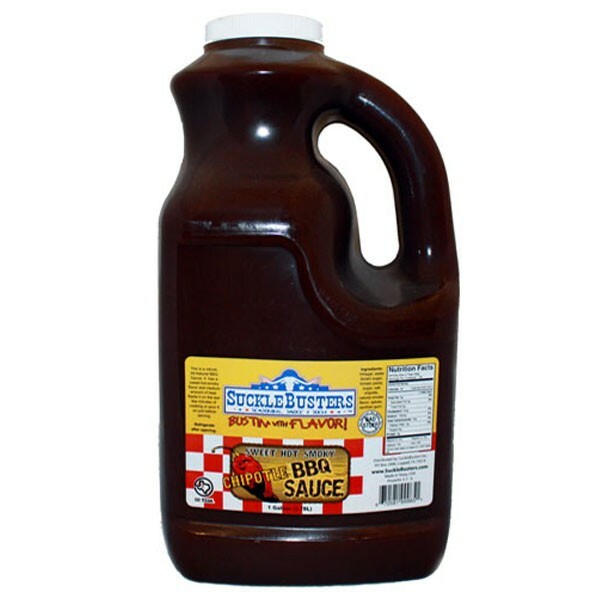 This is a robust All-Natural BBQ Sauce. It has a sweet-hot-smoky flavor and medium amount of heat provided by the chipotle peppers. Its not over powering, but compliments the smoky flavor of BBQ with a nice kick! Baste it on the last few minutes of cooking as a finishing glaze OR pour it on just before serving. Either way - its sure to please.